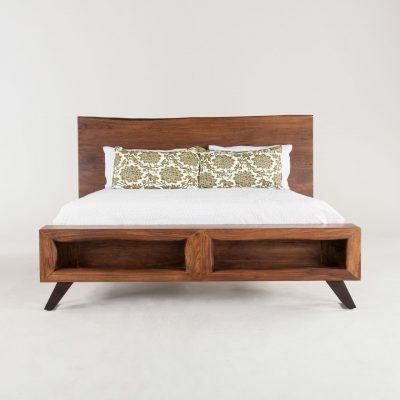 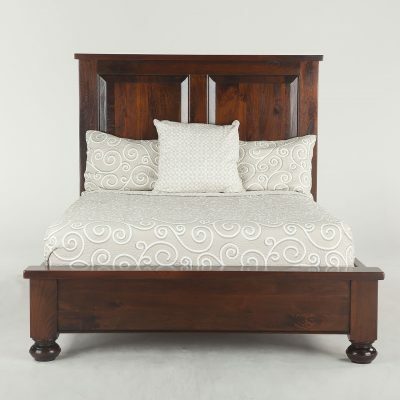 Enjoy many furniture & home decor designs from handcrafted artisans across the world. 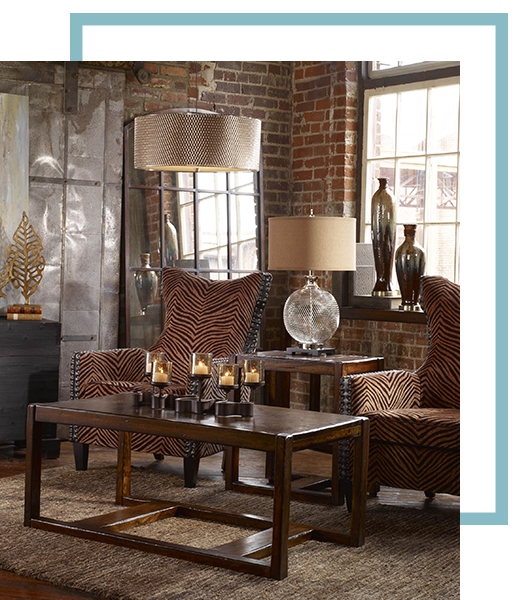 Our top brands create an amazing atmosphere for any home! With exclusive brands and over 3,500 furniture and home decor products online we are sure you can find the most trendy designs this world can offer! 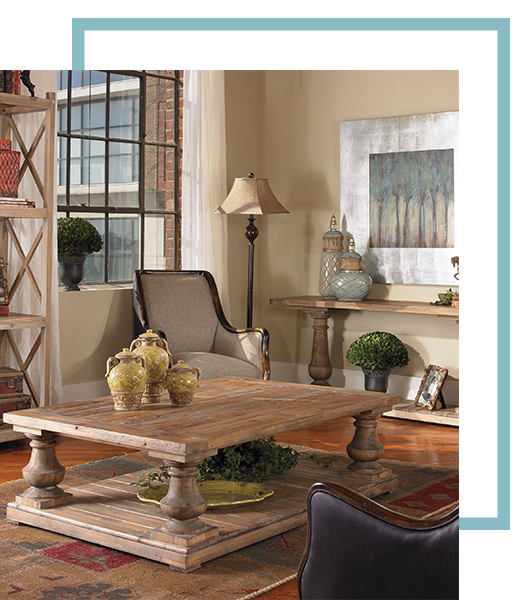 We are an exclusive dealer for Green Gables Furniture in the Tulsa Metro Area. 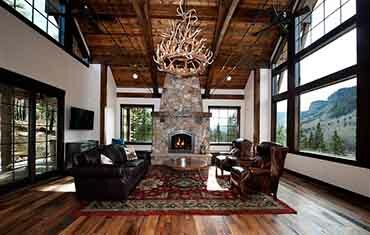 From the moment you visit The Refuge Lifestyle you will realize that you are not in a traditional furniture store. 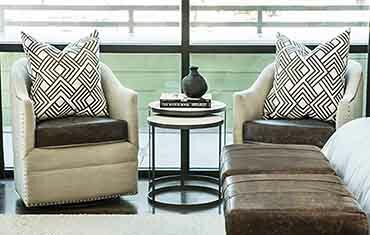 The Refuge Lifestyle has all the newest trends in furniture and home decor. “New” does not necessarily mean “old” is out. Today’s furniture design is seeing a mixture of new & old. 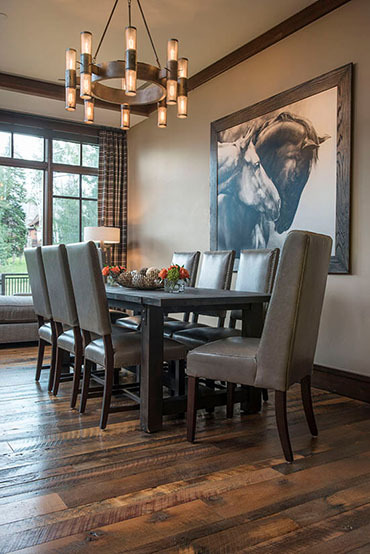 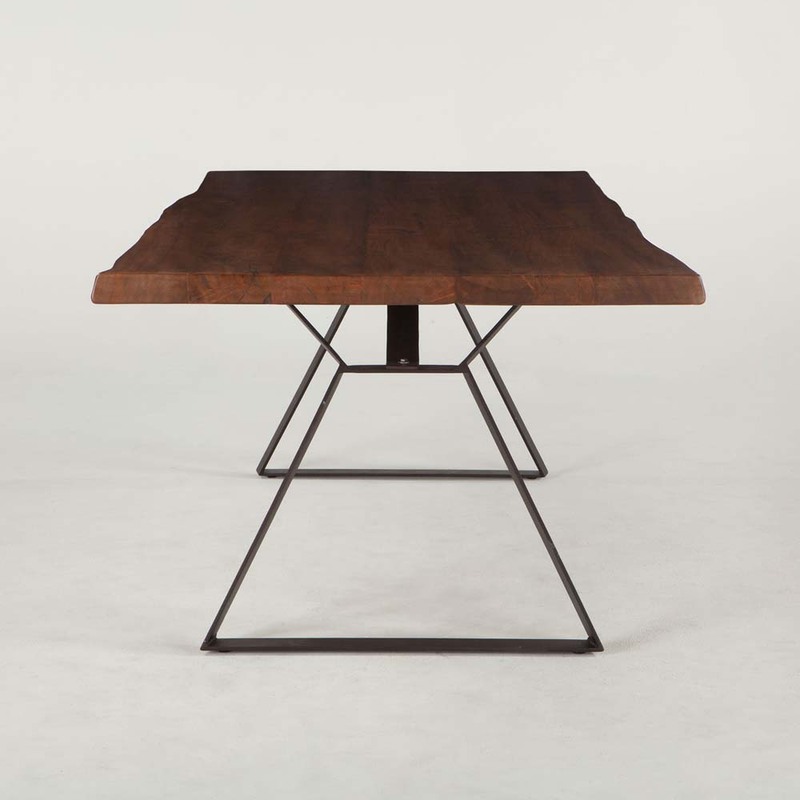 Reclaimed woods, live edge slabs, organic shapes are being paired with modern, linear furniture design, polished & brushed stainless steel and beveled or chipped glass for a refined rustic, soft modern, elegant casual lifestyle. 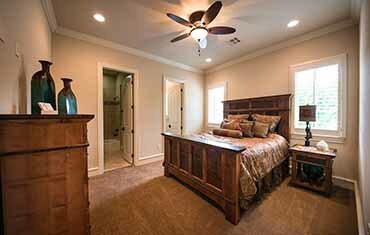 When it comes to finding unique rustic furniture and stunning home decor in the Tulsa/Bixby area of Oklahoma, The Refuge Lifestyle is a destination worth visiting. 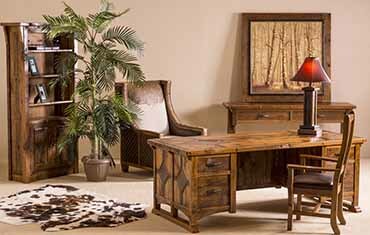 See for yourself what makes The Refuge Lifestyle one of the most highly sought rustic furniture stores in Oklahoma.